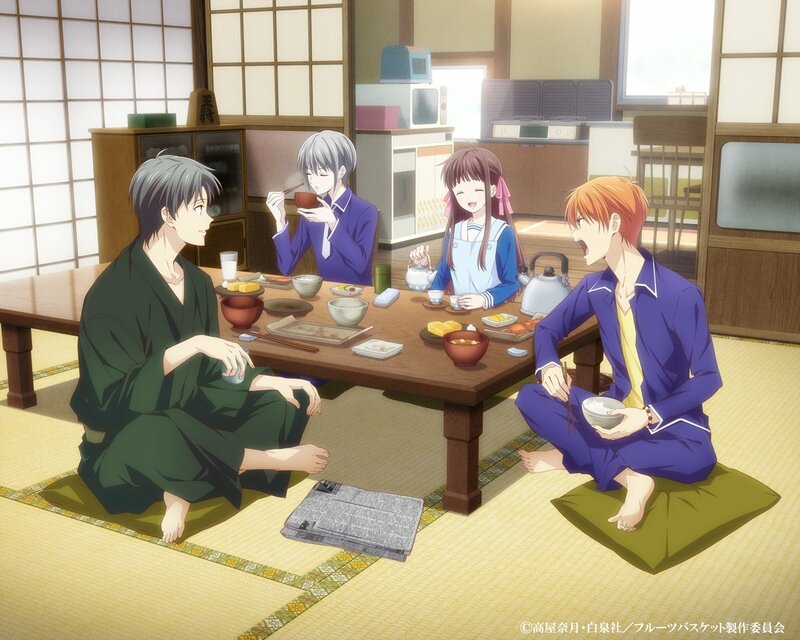 Streaming service Crunchyroll has announced plans to stream the highly anticipated new anime adaptation of Fruits Basket as part of their Spring 2019 anime season line-up. 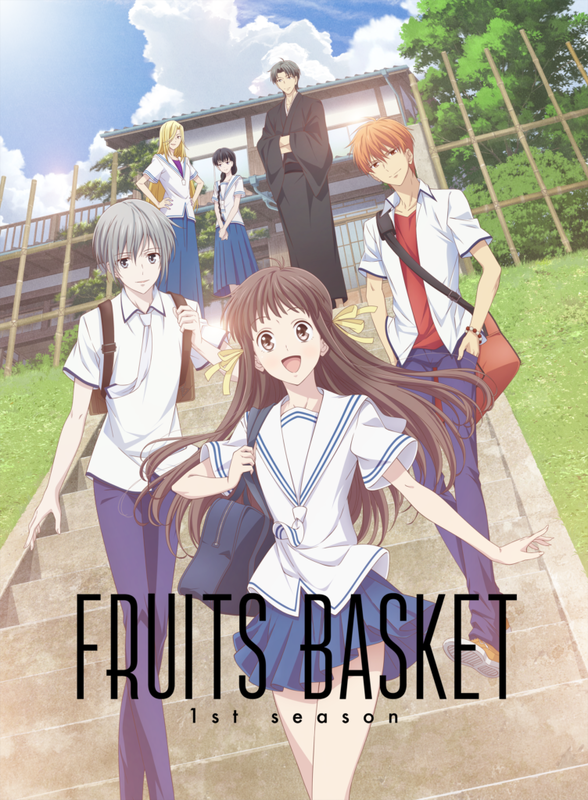 Fruits Basket is based on Natsuki Takaya’s 1998 manga series and was once adapted into anime form in 2001 by Studio Deen. The new anime will be adapted by TMS Entertainment with plans to cover the entire manga story from beginning to end. The anime will start off with the first season running for 26 episodes. It will begin simulcasting on Crunchyroll beginning Friday, April 5th for territories United States, Canada, United Kingdom, Ireland, Australia, New Zealand, South Africa, Iceland, Sweden, Norway, Denmark, and the Netherlands. Funimation has the rights to both the 2001 adaptation and the 2019 adaptation. The 2019 series will also be streaming on Funimation starting Friday, April 5th. Their service will provide both the original Japanese audio and an English simuldub on the same day as the simulcast.